Legal authorities when we believe in good faith that we are lawfully authorised or required to do so or when necessary to do so to protect the rights and safety of Bolton Whites, employees and users from fraudulent, abusive, inappropriate or unlawful use of our services. in connection with, or during negotiations of, any merger, sale of company assets, financing or acquisition, or in any other situation where personally identifiable information may be disclosed or transferred as one of the business assets of Bolton Whites. Your personal information is contained behind secured networks and is only accessible by a limited number of persons who have special access rights to such systems, and are required to keep the information confidential. In addition, all sensitive/credit card information you supply is encrypted via Secure Socket Layer (SSL) technology. All transactions are processed through a gateway provider and are not stored or processed on our servers. 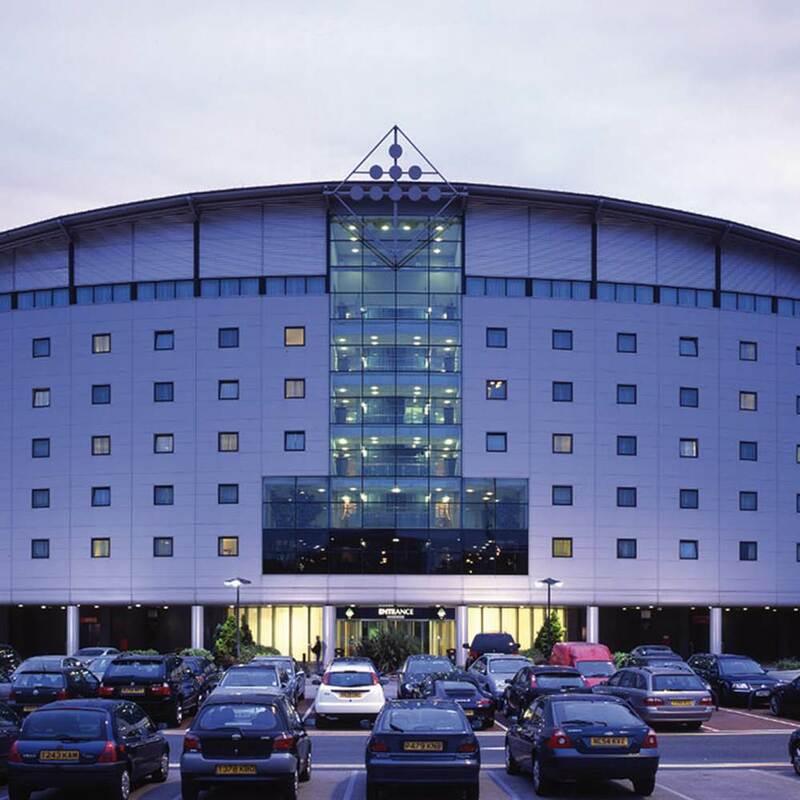 If a security breach causes an unauthorized intrusion into our system that materially affects you, then Bolton Whites Hotel will notify you as soon as possible and later report the action we took in response. If your personally identifiable information changes or you wish your information to be removed from our records, you may update or delete it by emailing info@boltonwhiteshotel.co.uk. We will give you access to your personally identifiable information that we hold within 30 days of a request to access. You may send a request to this email address dpo@boltonwhiteshotel.co.uk. If you wish to stop receiving email newsletters, click on the unsubscribe link on any of the newsletters. We will retain your information for as long as required to deliver your service, agreement or resolve any issues. Please note that we cannot always delete records of all historical data. For example, we are required to retain certain records for financial reporting and compliance reasons.